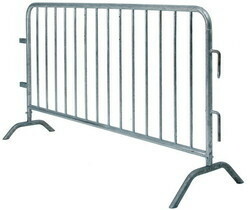 We are offering Crowd Control Barriers to our client. 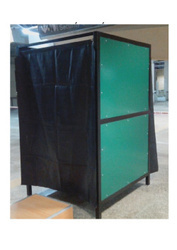 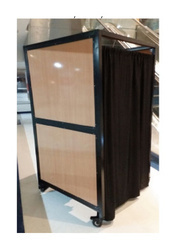 We are offering Metal Crowd Control Barrier to our client. 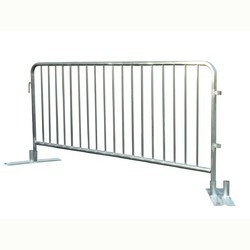 Looking for Crowd Control Barriers ?